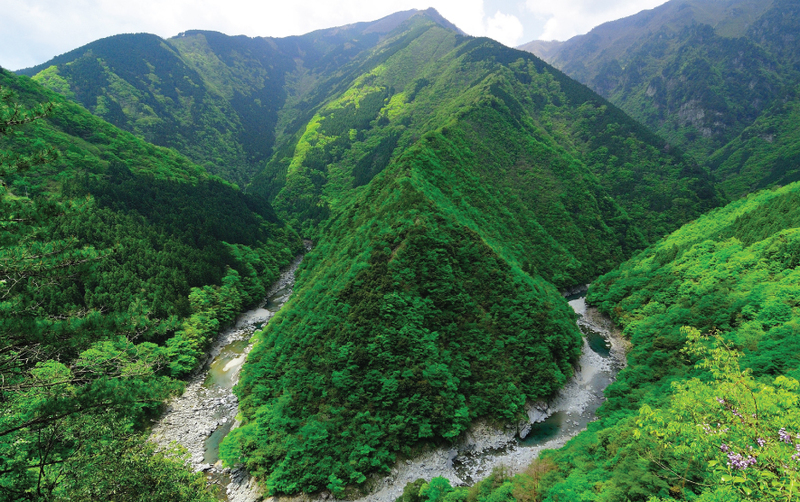 Welcome to eastern Shikoku, a gorgeous and formidable gift of nature. Whether you visit its modern cities, hike through its outbacks or sail its clear rivers between enchanting gorges, it captures your imagination and excites your spirit. Discover delight!